NO DJ (Wheels Up Leftover)Give Up On It (Prod by Kountdown & SDot Fire) a spin - it's the latest release from Kid Ink, having dropped on Thursday, October 20th, 2011. Listen to Up On It (Prod by Kountdown & SDot Fire), the latest track from Kid Ink. The cut dropped on Thursday, October 20th, 2011. Kid Ink's future brightens with every new release, and Up On It (Prod by Kountdown & SDot Fire) certainly isn't an exception. It's a fitting addition to a solid catalogue that Kid Ink has been developing since stepping foot in the game. We're excited to hear more. 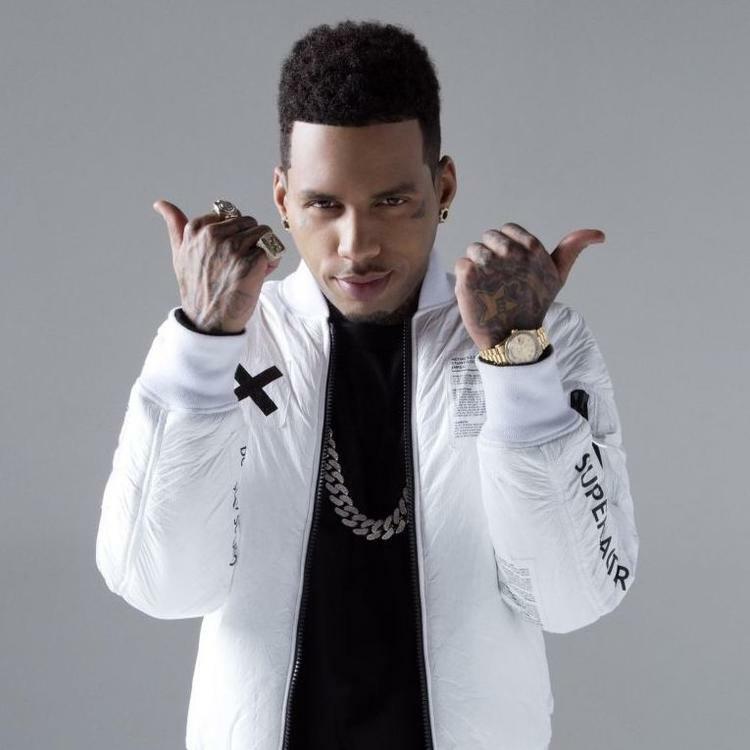 Hear more of Kid Ink on Batgang (Prod by Kountdown & S Dot Fire), featuring Hardhead. 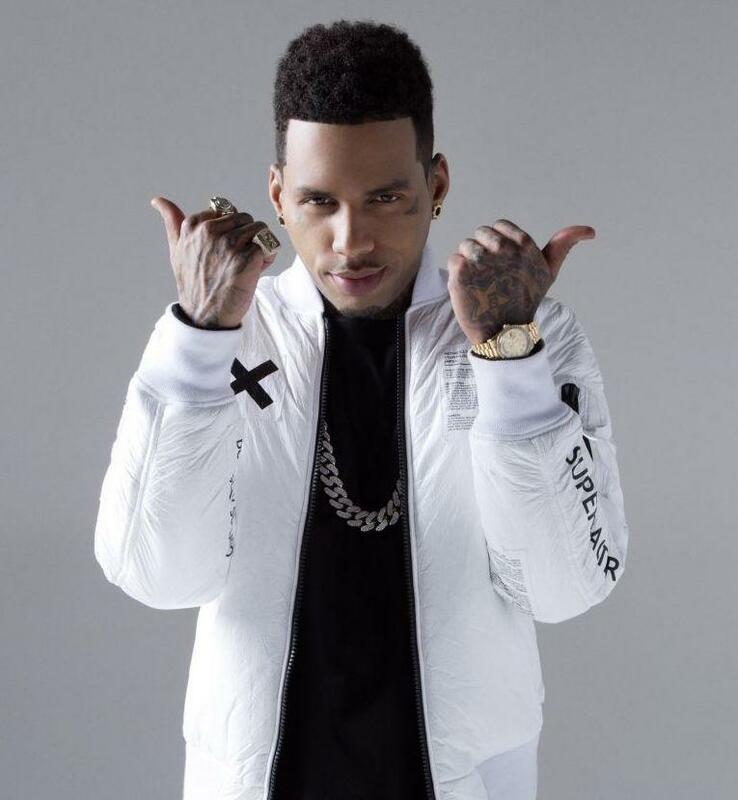 If you're down, make sure to visit Kid Ink's profile page for the newest info, news, songs, and mixtapes. Make sure to hit Kid Ink with a follow and/or like on Facebook and Twitter.